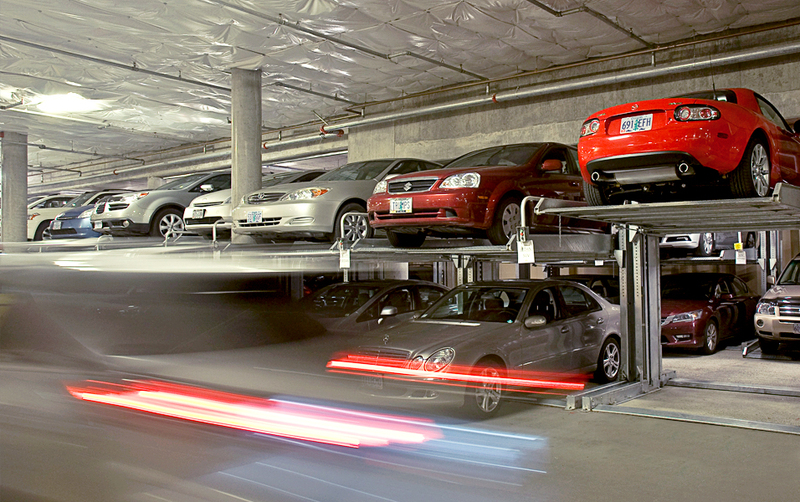 Valet parking is one of many amenities available to residents of the Mirabella, a luxury retirement community in Portland’s South Waterfront District. 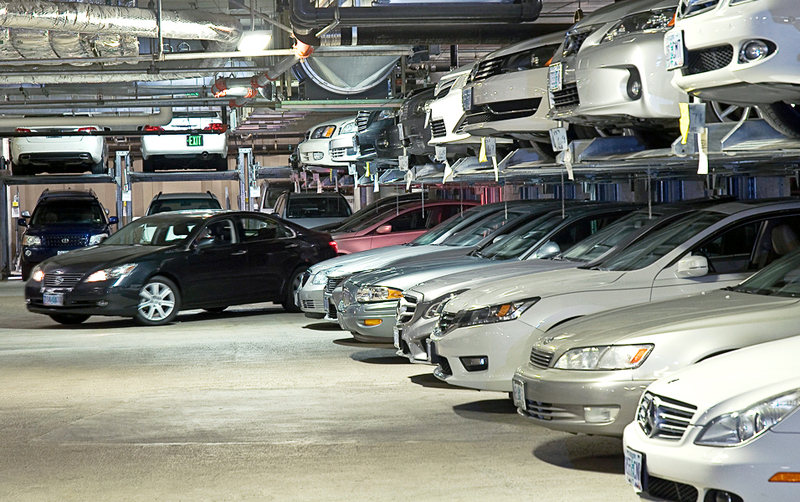 While there is immediate proximity to public transportation and availability of Mirabella town cars, many residents keep one or two cars in the tower’s below-grade lot equipped with Harding’s SUV and SUV XL lift systems. The system is efficient and in keeping with an expectation of personal service at the Mirabella — residents call ahead to have an assistant retrieve their vehicle.